Have you tried saving it inside Microsoft Office as an ODT file format? 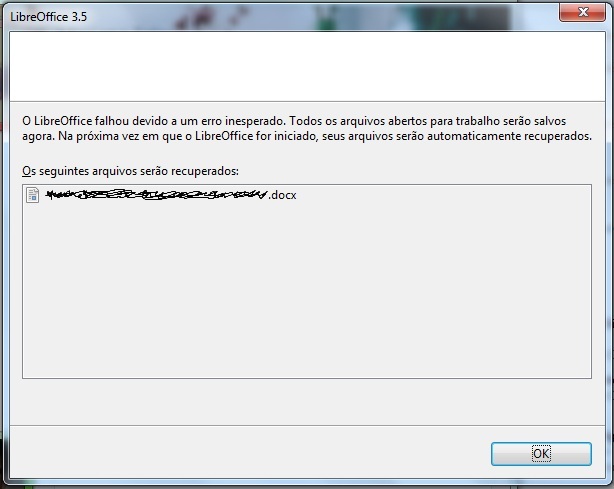 The option to save a document as a LibreOffice file format exists since version 2007. 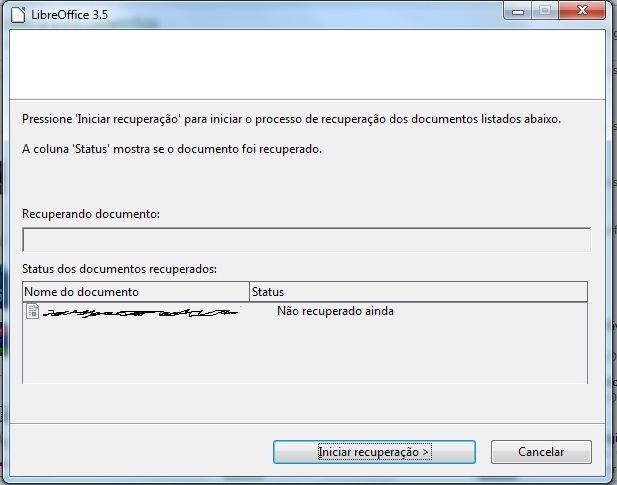 (For Office 2003 users check SUN ODF Plugin). Maybe there is some .DOCX feature that it is yet not fully compatible. Maybe. Hope this helps you out.